Not Hearing Well? 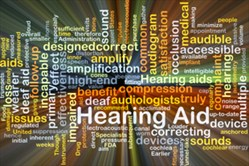 Don't Miss a Word - Get Your Hearing Checked! 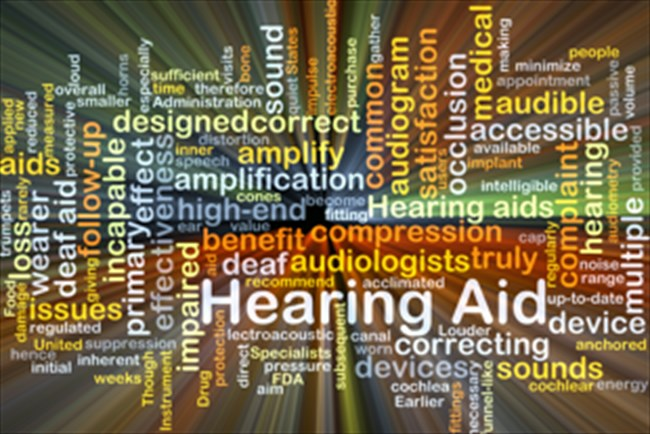 Hearing loss is one of the most common health issues today in the world and is also one of the most treatable.These days, a hearing aid is so small, people won't know you have one. 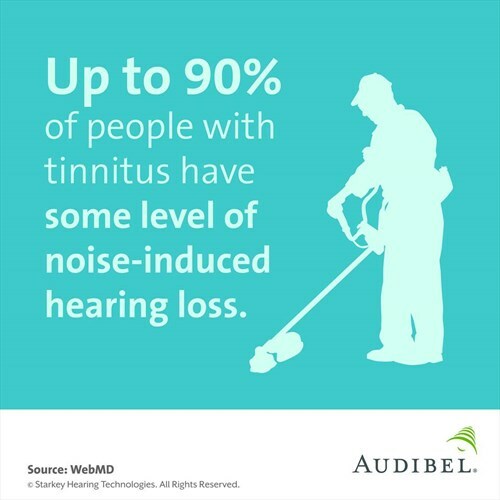 So, don't suffer for loss of hearing any longer - schedule a hearing test today by calling 480-895-7636! For more information visit Audibel.com. Making the World a Better Place, One Spine at a Time! Get a Healthy Immune System without Vaccination. A Safe Alternative to Mammograms - Thermal Imaging!! Alternative Medicine for Natural Results! Men - Get the Spark Back! !